The sale of first batch of electoral bonds will take place from March 1-10 at designated branches of State Bank of India (SBI), the finance ministry said on Thursday. New Delhi: Under the electoral bonds sale scheme, the sale of first batch of bonds will kick-off from March 1-10 at designated branches of State Bank of India (SBI), the finance ministry said on Thursday. The government had notified the Electoral Bond Scheme on January 2 this year. As per provisions of the scheme, a person, who is a citizen of India or an entity incorporated / established in India can purchase electoral bonds. The electoral bonds are being pitched as an alternative to cash donations made to political parties and bring transparency in political funding. 1. SBI has been allowed to issue and encash electoral bonds initially at its four authorised branches. 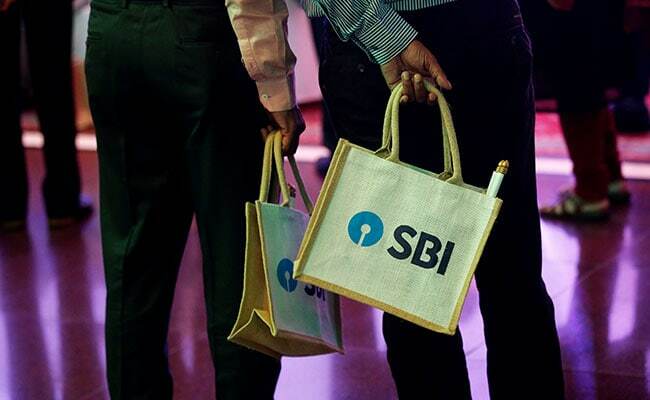 The bonds will be sold at main branches of SBI in four metro cities -- New Delhi, Mumbai, Kolkata and Chennai. 2. "The first issue of the scheme will be opened in March 2018 in place of January 2018 for the first quarter of 2018. Accordingly, the first sale of electoral bonds will commence from March 1, 2018 for a period of 10 days i.e. up to March 10, 2018," the ministry said in a statement. 3. As per the scheme, announced by Finance Minister Arun Jaitley in Budget 2017-18, only registered political parties, which have secured not less than 1 per cent of the votes polled in the last election of the Lok Sabha or legislative assembly of the state, will be eligible to receive electoral bonds. 4. "The bond shall be encashed by an eligible political party only through a bank account with the authorised bank," the ministry said, adding that a person being an individual can buy electoral bonds, either singly or jointly, with other individuals. 5. An electoral bond will be valid for 15 days from the date of issue. No payment would be made to any payee political party if the bond is deposited after expiry of the validity period. The bond deposited by any eligible political party into its account would be credited on the same day.